п»ї Center for Regional Studies - Kick-off meeting within the project "Climate proofing the Danube Delta through integrated land and water management"
On 2-4 March 2011 the kick-off meeting within the project "Climate proofing the Danube Delta through integrated water and land use" was held in Bucharest. 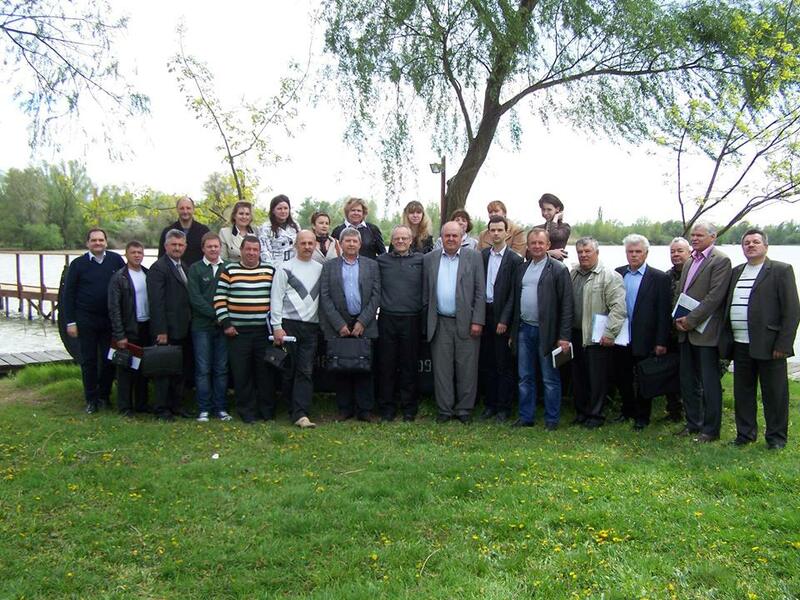 The meeting was hosted by the lead partner of the project - WWF Romania. The first day of the event was dedicated to discussion of the content of the project (i.e. project objectives, activities, outcomes and partners' tasks) and the second day - to the coordination between partners in the procedures of the project financial management, reporting and communication. Besides the representatives of the project partners the kick-off meeting was attented by the delegates from the European Commission and the International Commission for the Protection of the Danube River - Martin Kaspar and Raimund Mair. The experts presented their vision and expectations from the project as well as recommendations for its successful implementation. The main outcomes of the meeting were the detailed work plan for the first year of the project agreed among the partners as well as the jointly clarified procedures for the financial management and reporting.